Hi! My name is Bridget! I am the proud mom of two incredible boys, ages 8 and 6. My husband and I moved to Fairfield, CT four years ago from Westchester, NY and before that, lived in New York City. We love living near the coast and taking advantage of the beauty of Connecticut through the seasons! 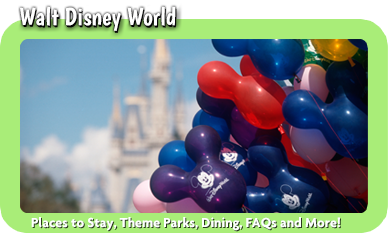 I could not be more excited to bring my background in marketing and education, as well as my love of all things Disney to MickeyTravels! I spent the first 8 years of my career working in public relations in Manhattan. Itching for a change, I went back to graduate school and obtained my master’s degree and teaching certification in elementary and special education. After spending several amazing years teaching in the classroom and tutoring from my home, we made the move to Connecticut and I made the decision to stay home with my boys. Now that they are older, I am thrilled to get back to work and help make dreams come true! 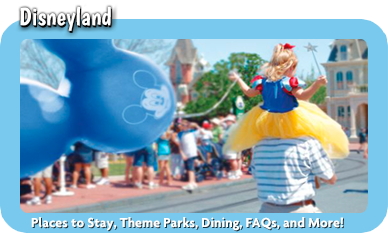 I first traveled to Disney World when I was 9 years old. From the days of anticipation to my first glimpse of Cinderella’s castle, I remember the magic of that trip like it was yesterday! 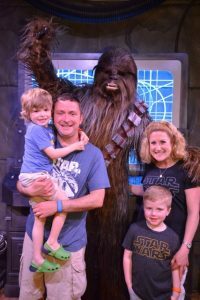 My husband and I decided we would share that magic with our own children and have made the trip to Disney World or Disneyland at least once a year since my eldest was born. We have had so many magical moments over the years – from the wonder on my kiddos’ eyes when Mickey spoke to them for the first time at Times Square Theater on Main Street and learning more about their favorite animals while adventuring on Kilimanjaro Safaris to the sheer joy on their faces riding Seven Dwarfs Mine Train and their excitement traveling across the galaxy on Star Tours. What does all of this mean for you? 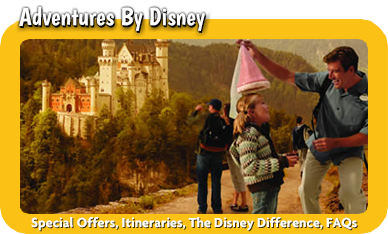 I have the experience of traveling with babies and young children, as well as feeling the joy that is Disney for adults! 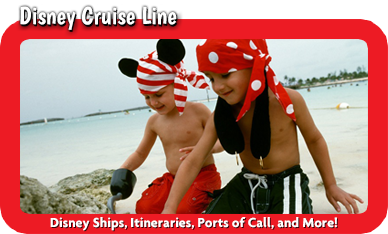 Not only will I take the guesswork out of designing your family’s ultimate trip to Disney World (on budget! 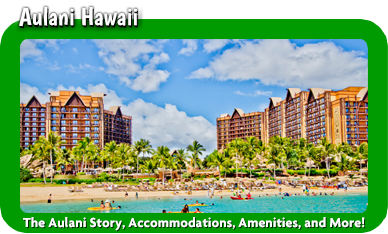 ), but I can offer all of the tips & tricks I’ve used over the years to help make my family’s vacations magical! The best part is, my services are FREE!